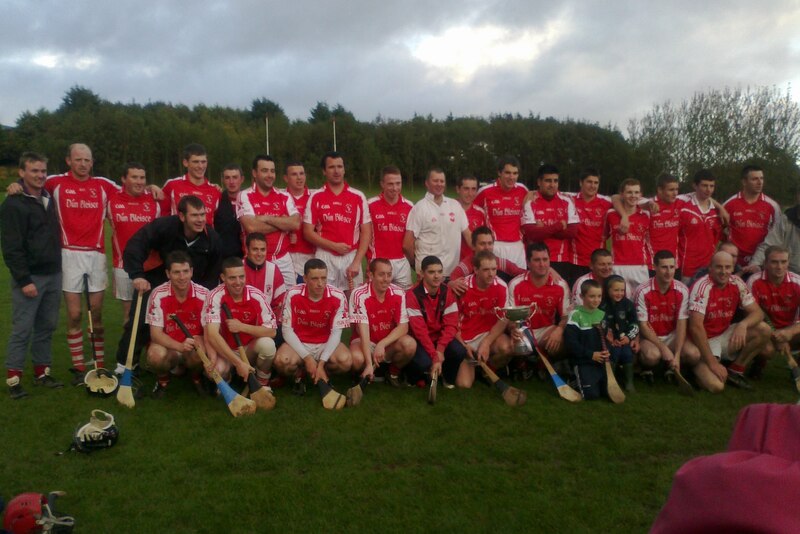 Last weekend saw two massive wins for Doon in Championship action. On Saturday evening in a rain soaked Doon, the Junior A's managed to overcome our near neighbours Cappamore in a tough East Junior A final. Every player to a man performed out of their skins to beat Cappamore by 5 points and lifted the Hanly Cup for the first time since 1998. Well done to everyone involved especially the management team of Denis Barry, Brian Treacy, Martin Hayes and the Kennedy Brothers on preparing and coaching a very spirited Doon team. 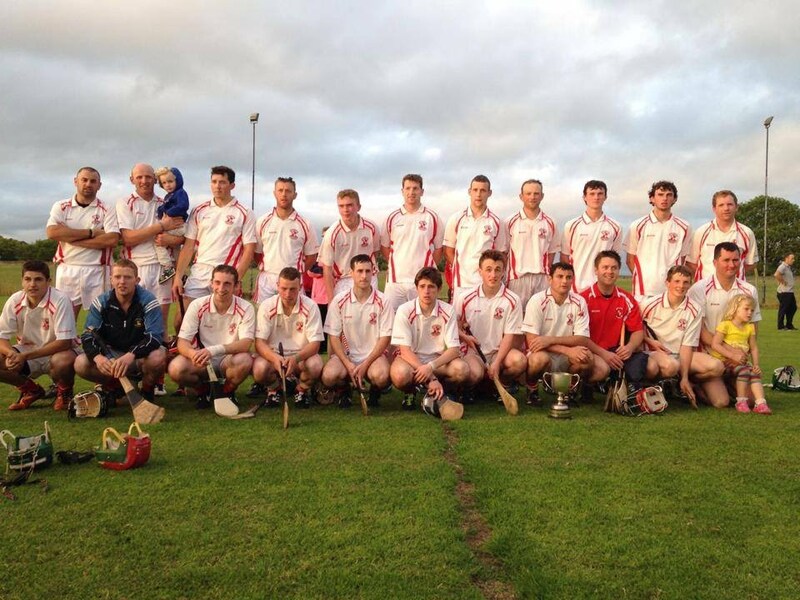 Best of luck to the team in the Junior Quarter final against the losers of the West final. 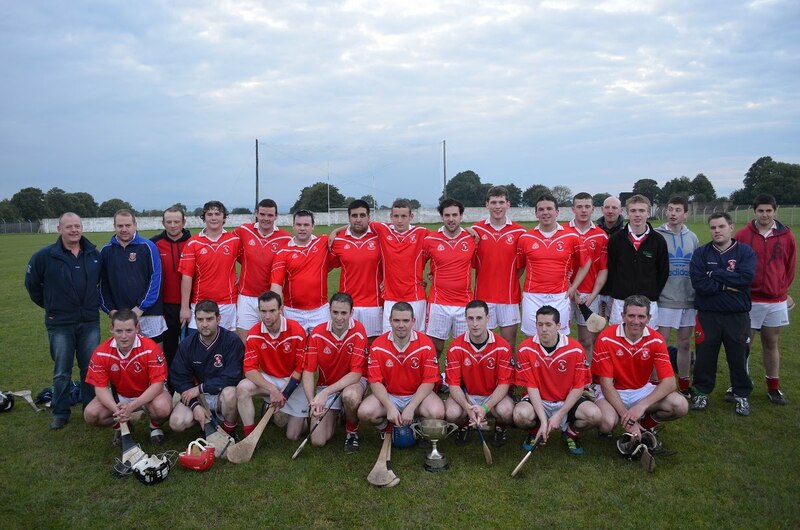 On Sunday morning in Bruff, the minors took on Ballybrown for a place in the Minor Championship semi final. As always between Doon and Ballybrown this proved to be a tough game with no quarter asked or given. Doon only went in at the break 2 points up after a lacklustre opening half aided by a strong breeze. The main highlight of which was a great Pat Ryan Simon goal. The second half however saw a much more focused Doon team with some excellent scores from Pat Ryan Simon, Darragh O'Donovan and Liam Ryan Simon. Final score on the day was Doon 2-12 Ballybrown 2-07. 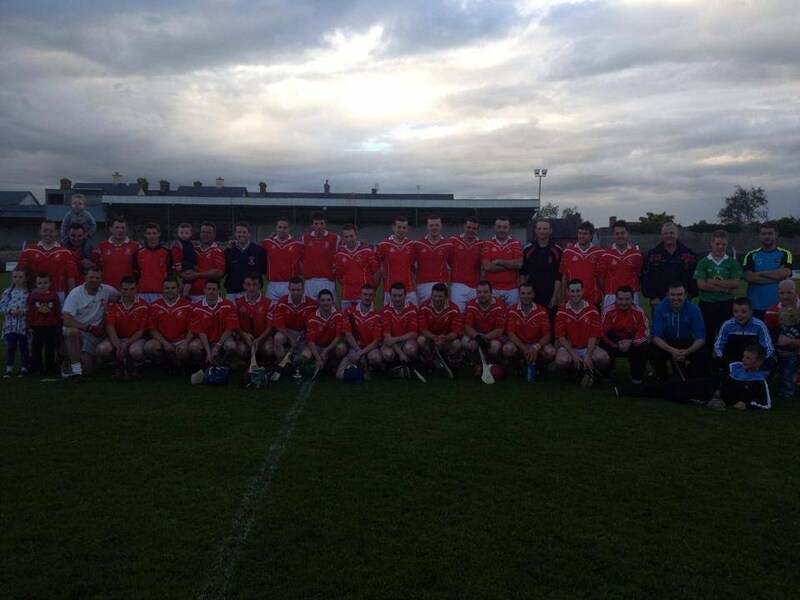 The Minors will now play Deel Rangers in the County Semi Final provisionally set for next weekend. Keep an eye on the website fixtures page and texting service for more details of times and venues for both games.